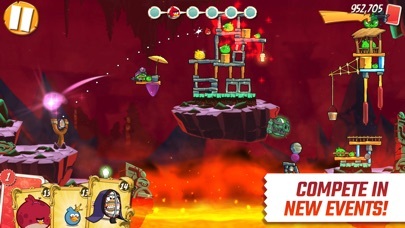 Angry Birds 2 - App - App Rediscovered! 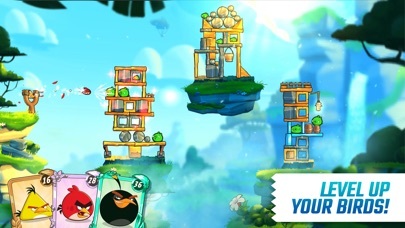 Well it IS called Angry Bird’s I guess, but the glitches can be infuriating!!! Like when you need just ONE more bird to bring everything down and you get the option to watch a video for one more bird, so you click to view the video and nothing happens, but conveniently you are able to X out of the screen to start ALL over. 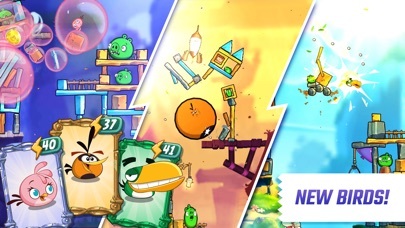 Rovio: fix your game!!! Trailer for this game in other apps is completely misleading showing features that don’t exist. Have to watch an ad to get anywhere. Does not work well at all with iOS. Game used to be fun. Has not worked well at all for last 3 months. Gets worse with each update. Love the game. 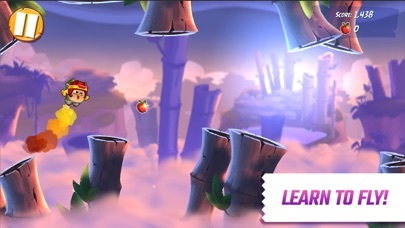 Only thing that is really bad is that every time you watch a video to get and extra bird it plays the entire video and then does not give you the extra life. I have given up watching videos for extended play . 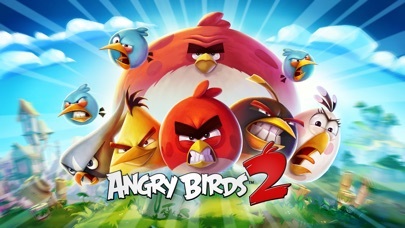 angry birds is FILLED with Action and activity it’s the best game I’ve ever seen! I loving this game the more I play but it keeps crashing on me and sometimes in the middle of my cheat rewards or while I’m in a actual game which will result to me loosing a life. Other than that it would be 5 stars. Hope developers resolve that fast. 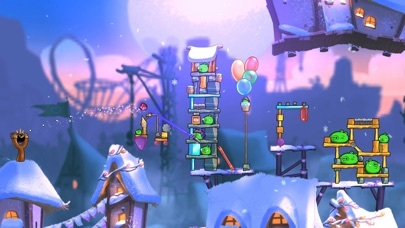 There’s no way to play the game it’s one long ad to buy hats for the birds. This game stinks. After playing for a long time, it has shut me out. Frustrating!